Whether you’re looking to spend some free time or join a thriving online gaming community without having to actually pay for anything, there are more than a few free online games that’ll keep you occupied. Here are the top 10 free online multiplayer games you can start playing today! 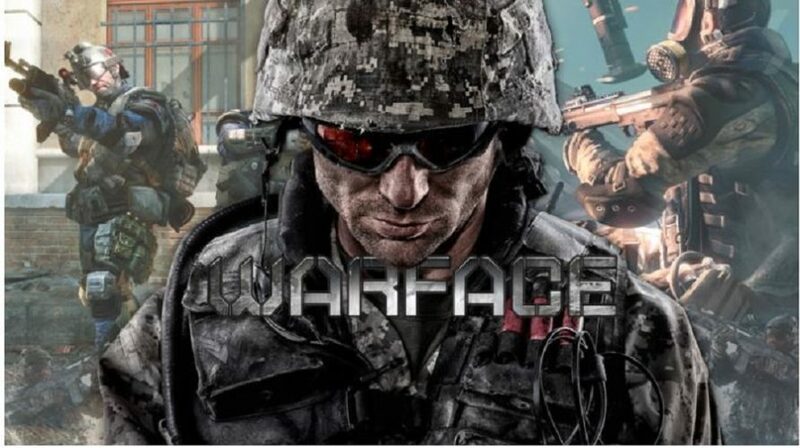 If you enjoy playing FPS games and are looking for a simple but fast-paced online multiplayer game then Warface is definitely worth your time. Warface is a lot like traditional FPS games but is concerned less with realism and more focused on making sure you get a top-notch fast-paced military shooting fun! There are two things that you need to keep in mind while playing Warface. First you’ll need to cooperate with your team in Urban deathmatches and make full use of the sliding feature that will prove crucial if you want to win. Following the reveal of its “Minecraft meets Left 4 Dead” co-op sandbox survival game would cost money in early access, to see Epic Games announce that Fortnite’s 100-player Battle Royale mode will be totally free-to-play from the time it releases on September 26 was no doubt a pretty good surprise for everyone. Clear that it has been influenced from the utterly successful PlayerUnknown’s Battlegrounds which is one of the most popular online multiplayer games. 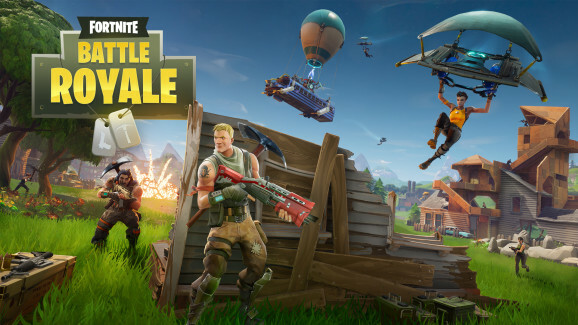 Fortnite Battle Royale has taken the building skills, destructible environments and quick PvP combat from Epic’s title and has managed to combine them with the last-person-standing structure which managed to get PUBG into the public eye. 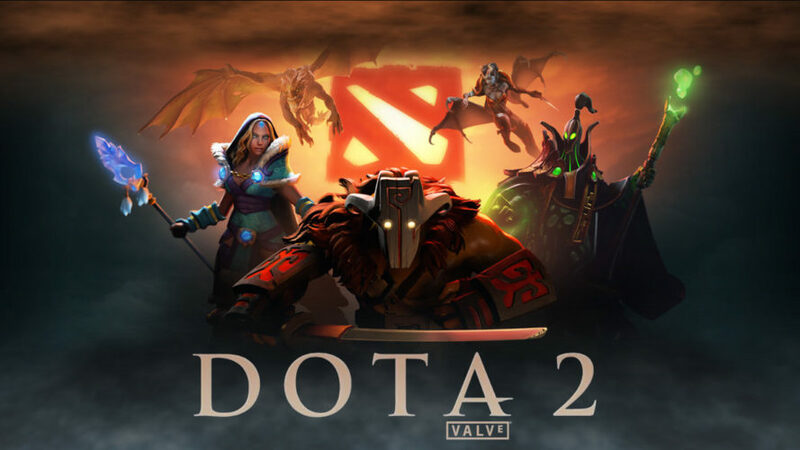 Although the Dota universe may have been considered to be influenced from a Warcraft 3 mod, but Dota 2 is a game which has made its own ground and has its own features, and it is to be noted that it is one of the most anticipated free-to-play online multiplayer games. This top-down arena battler title has been very active in the last few years, it has attracted multi-million dollar prize funds dedicated to serious tournament players. A brief tutorial has pointed out the ropes, the Steam Community has stepped in and are now providing guides to the original MOBA. A warm welcome or an easy learning curve isn’t something to be expected from its advanced gameplay mechanics. Paladins is one of the first few Hero Shooter FPS games which pits a team of heroes against another. Paladins and Overwatch share many similarities with the major difference being the former is free to play! Paladins has fast-paced action with genuine characters and impressive move sets for each hero. 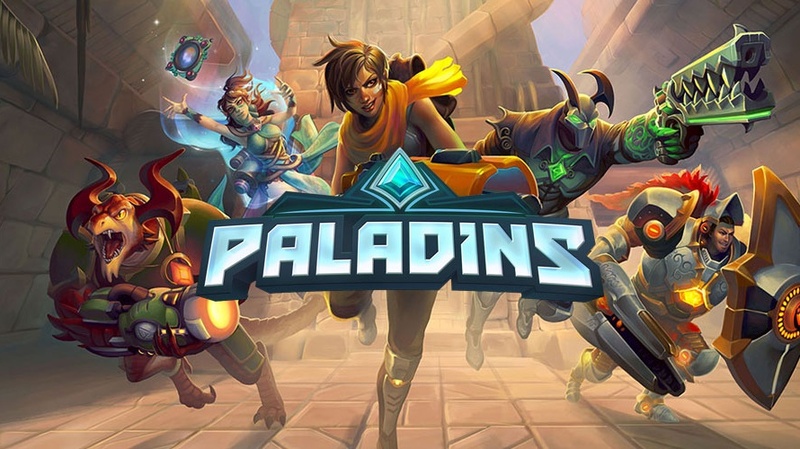 If you’re looking for a good team based hero Shooter without having to dish out money, then Paladins is definitely your best pick. 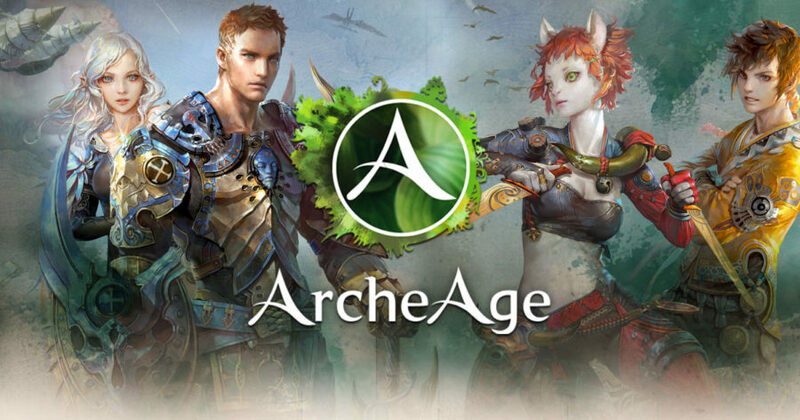 ArcheAge can be labeled as a traditional MMO, featuring quests, factions, and a completely forgettable story. Just ignore all of it and head forward into the vast sea. It is stunning. You will seem to want to just keep sitting on a boat and keep staring out at the ocean while gently bobbing away. It’s huge. In order to sail from east to west even on the fastest ship in the game will take you almost sometime between 45 minutes and an hour which can extend too depending on dangers and obstacles like storms, whirlpools, sea creatures or pirates. The game even features a legendary Kraken that dwells in the northern ocean and in order to attempt to even scratch it you will need an entire raid of 40+ players and ten galleon sized ships, cannons blazing. You can find shipwrecks deep in the ocean which carry delicious bounty in them; the hardest of which requires diving gear to reach. It can take hours at a time to reach the ocean floor. It’s safe to say every game can get better when it’s in space. Warframe is one of those online multiplayer games that does exactly that by taking Ninjas into space! Besides the space elements, Warframe is much like your traditional third-person action game which is both fun and interesting to play. Whether you shoot enemies or take them on in close combat is up to you. With the added jetpacks and vast maps, Warframe has managed to attract a reasonably sized community that is active and growing. This newest edition of the browser-based MMORPG is similar to the previous renditions of the game. 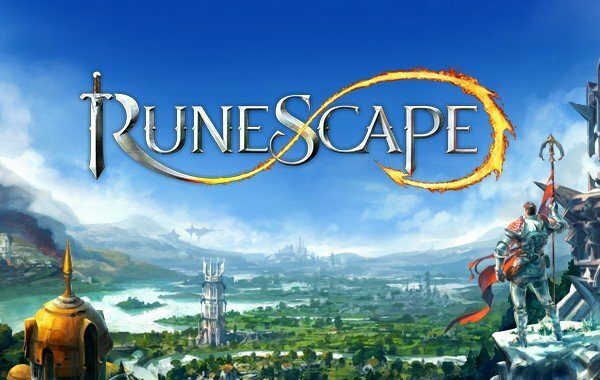 It is set in the war-torn fantasy realm of Gielinor, Runescape is a smooth and familiar take on the MMORPG, featuring a familiar focus on PvE and crafting. The quests and combat of the game are simple and somewhat humorous, which typically requires you to just click on an enemy to death and collect its loot. Smite follows the lead of other popular online multiplayer games like LoL and Dota 2 by pitting a team of 5 “Gods” vs another in a map where the main goal is to destroy the anime base while taking down the towers along the way. What makes Smite standout is that rather than going with a top-bottom view the game uses a 3rd person perspective which makes the game feel more dynamic and requires more input from the player. It has some new modes and amazing character models which make it definitely worth checking out besides being an overall fun game to play. 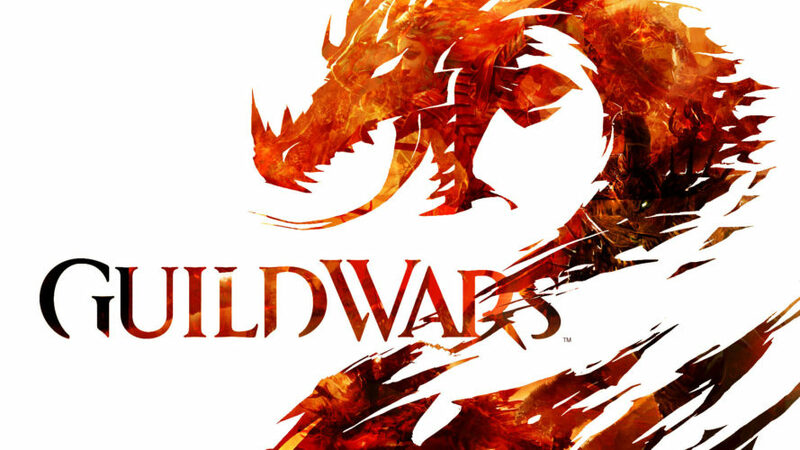 As the World of Warcraft is taken to be the most traditional an MMO can be, Guild Wars 2 is the game which is totally the opposite. The game is designed in a way that it has attempted to fix and improve every broken mechanic that online multiplayer games persisted to pursue. The game features fewer regular quests. Instead of that players just come together to fight in rolling events – short storylines that pan out in stages based on the performance of the gamers. 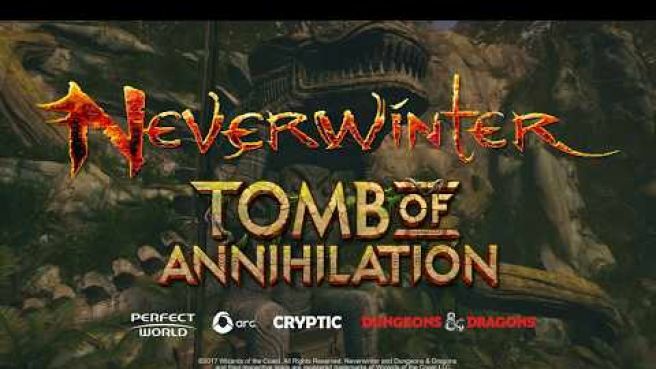 The developer Cryptic Studios has attempted to combine the simple and combat-focused gameplay of Diablo to come up with a more traditional online multiplayer game which features a fantasy setting named as Neverwinter is based on the lore from the Dungeons & Dragons universe. The combat system of the game uses a computerized version of D&D’s 4th Edition by rolling imaginary dice to determine hits, misses, and damage received. The game was initially released in 2013 for PC and 2015 for the Xbox One, it features 10 PvE campaigns and one dedicated PvP campaign for players to experience.